Busted have reformed. 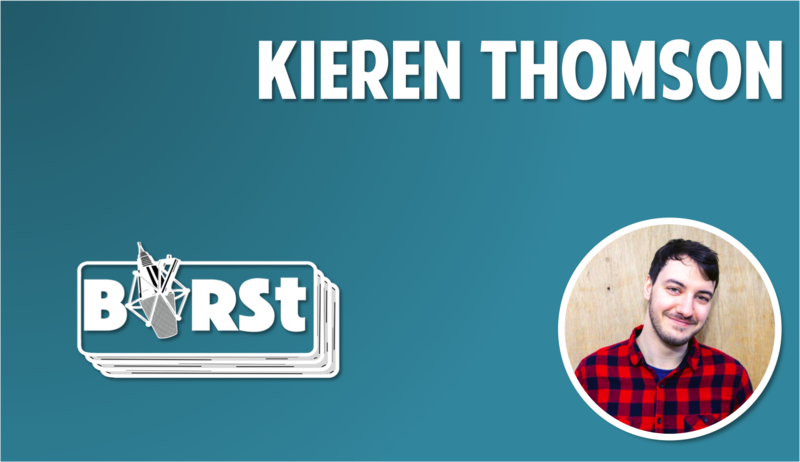 O. M. G.
Regular listeners to BIRSt will know that Kieren is a bit of a Busted nut, so when in November they announced their reformation and a tour – which involved a gig in Bournemouth – you can imagine he was a bit excited. To accompany the tour and the band’s date in Bournemouth, Kieren has made this 90 minute celebration of Busted, with hits such as What I Go To School For, 3am and You Said No included, as well as album tracks, live cuts and Busted trivia ahoy. He never thought he’d see the day, and yet here it is. OMG Busted! Hurra! Hurra! Die Schule Brennt!